A type of fungus that the Centers for Disease Control and Prevention is calling a “serious global health threat” is sparking a great deal of concern among the medical community after the number of cases has risen across the United States. Candida auris first popped up on the CDC’s international radar in 2016, and it wasn’t long before the first cases of infection were reported in the U.S. According to the CDC’s latest figures, the number of confirmed cases in the U.S. has risen to 617, with the majority of them clustered in New York City, New Jersey and Chicago. Outside the U.S., C. auris has been discovered in over 20 countries worldwide, according to the CDC. A hospital room is seen in this stock photo. Multiple factors have created the perfect storm for C. auris to spread. Unlike other species of Candida, for example, C. auris has been found to spread more easily from person to person, according to the CDC. 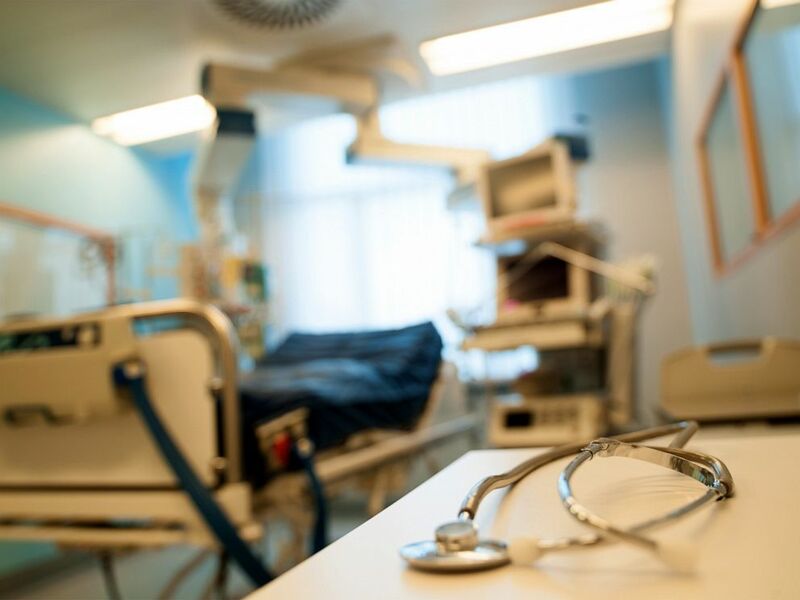 What’s more, it can survive on surfaces even after routine cleaning, making health care settings like hospitals and nursing homes the ideal breeding ground. “If we don’t change the way we clean rooms, then the Candida could potentially infect the next person that enters the room,” infectious disease expert Dr. Todd Ellerin told ABC New York station WABC. To make matters worse, C. auris is commonly resistant to one, if not all, of the antifungal medications that are available, making the infection highly difficult to treat. This degree of resistance has never been seen in other Candida species, and might have something to do with our current usage of antifungal medications, the CDC says. 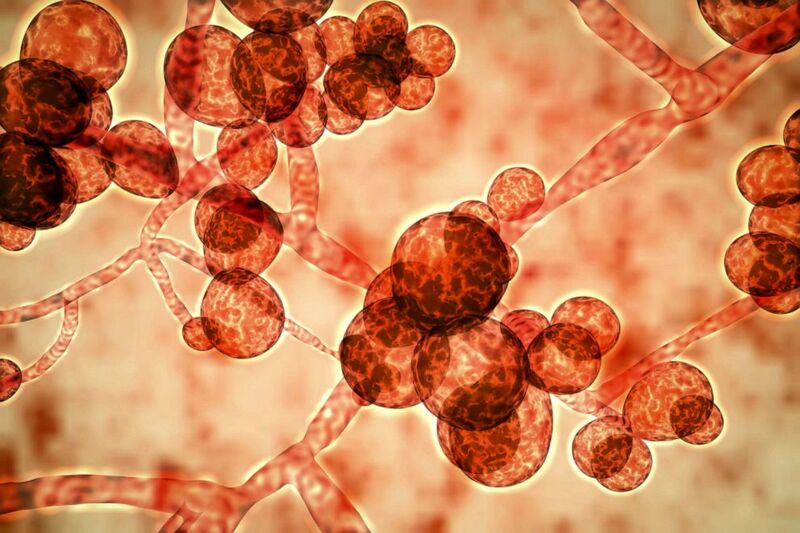 Computer illustration of the unicellular fungus (yeast) Candida auris. Adding to the problem is that lab tests don’t always identify C. auris as causing an illness, so patients are often misdiagnosed or given inappropriate treatment, prolonging their infection, according to the CDC. Between 30% and 60% of patients die from the infection. According to the CDC, those who are most likely to be affected by C. auris are patients who are hospitalized for a long time, those who have a central venous catheter or other lines or tubes entering the body and those who have previously received antibiotics or antifungal medications. The C. auris infection has been diagnosed in people of all ages, the CDC says, and it can cause infections in a wide range of areas, from wounds to the ears to the bloodstream. Joshua Rosenblatt is an internal medicine resident at Thomas Jefferson University Hospital in Philadelphia and a contributor to the ABC News Medical Unit.